The fashion house was accused of copying the Harlem’s designers work earlier this year. 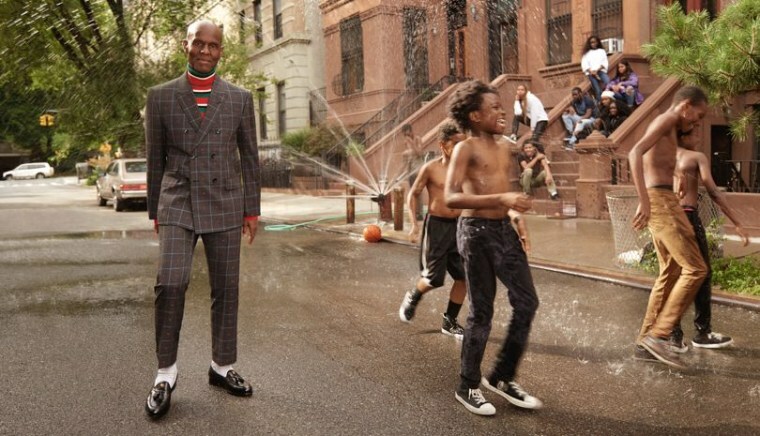 Dapper Dan and Gucci are officially working together, with a capsule collection in the works and plans for Dan to re-open his store once more, New York Times reports. 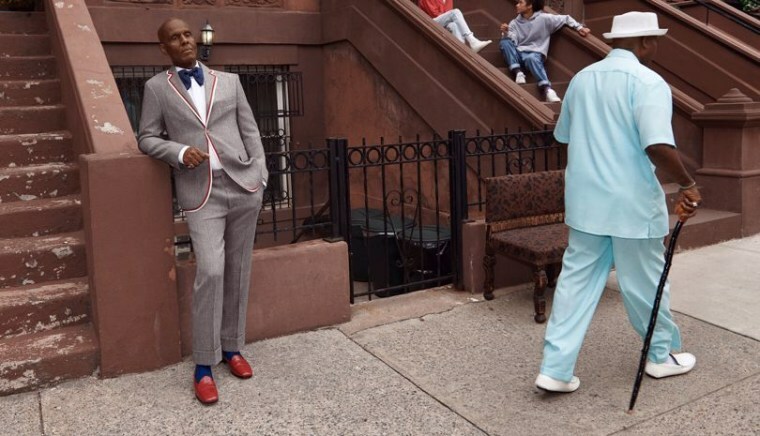 The Harlem designer appears in the Cruise 2018 men’s tailoring campaign, shot by Glen Luchford. Next spring a collection created in partnership by Dan and the Italian fashion house will be sold as part of the brand's 2018 pre-fall range. Meanwhile, his eponymous Harlem boutique, closed since 1992, will open its doors once again. The two collaborators were brought together after Gucci was accused of copying one of Dan's '80s streetwear designs in May of this year. Gucci's creative director Alessandro Michele subsequently described the move as "an homage" and denied accusations of plagiarism. This led to Michele and Dan communicating with one another and developing a working relationship. 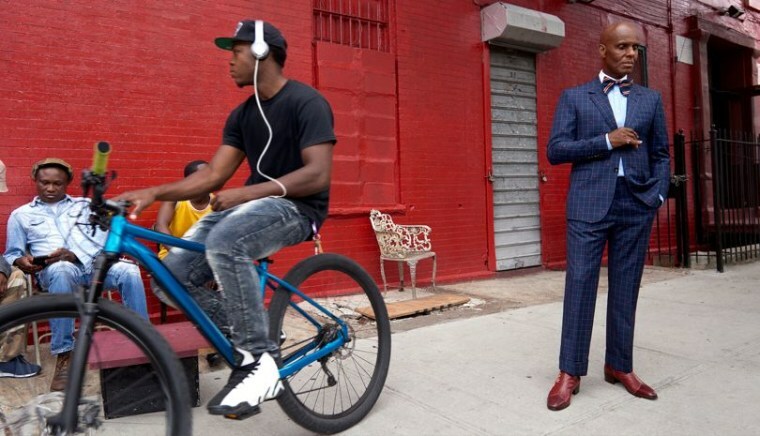 The report adds that Dapper Dan's second-generations store will be a "by-appointment studio for custom commissions" which will open by the end of 2017. His first store was open for 10 years between 1982 and 1992 and was famous for selling items emblazoned with unauthorized designer logos. Dan hopes the new incarnation will be staffed by his original tailors, with Gucci providing the materials he once counterfeited.